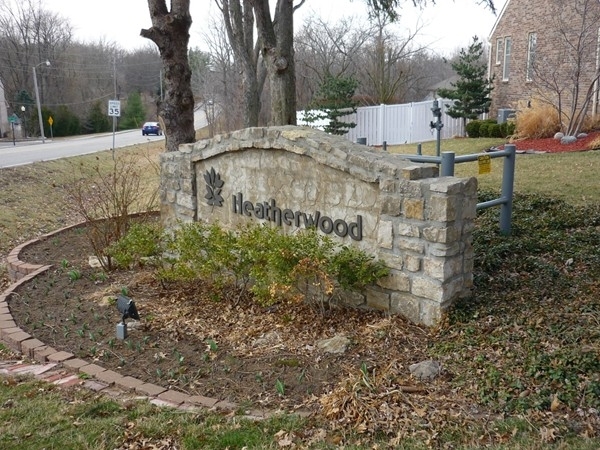 Find area information and real estate listings for the Heatherwood Subdivision, Blue Springs, Missouri. 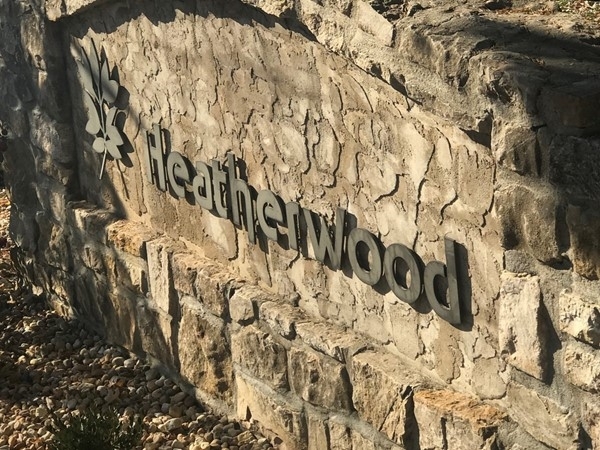 Learn more about Heatherwood, including available homes for sale, school info, and area reviews, from a local RE/MAX real estate agent. 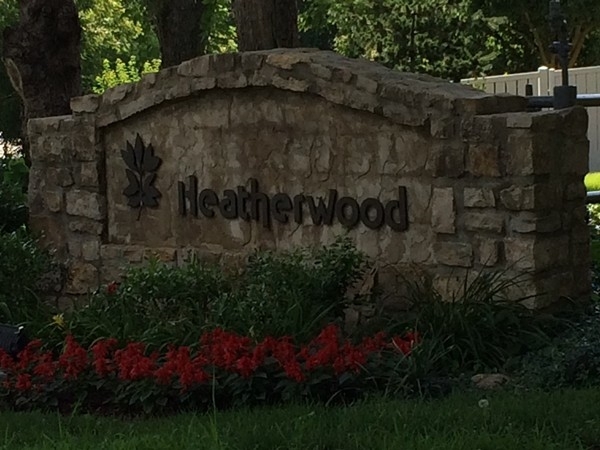 One of many nearby attractions to Heatherwood that is amazing for family nights or birthday parties! 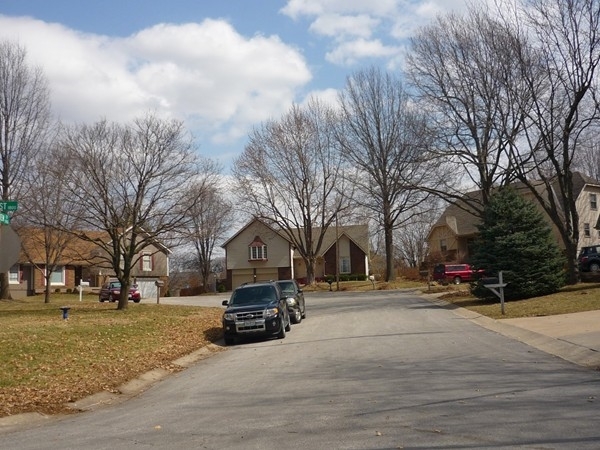 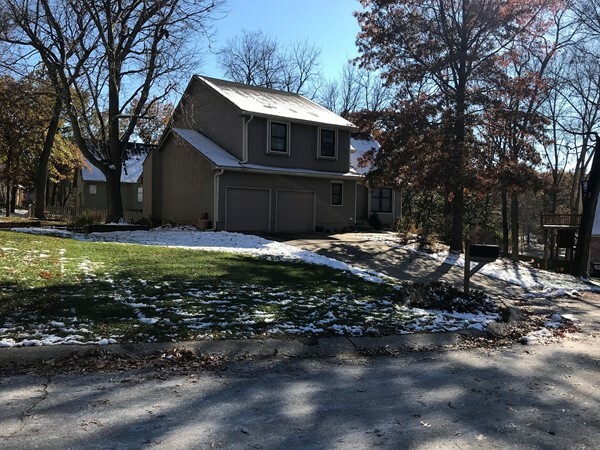 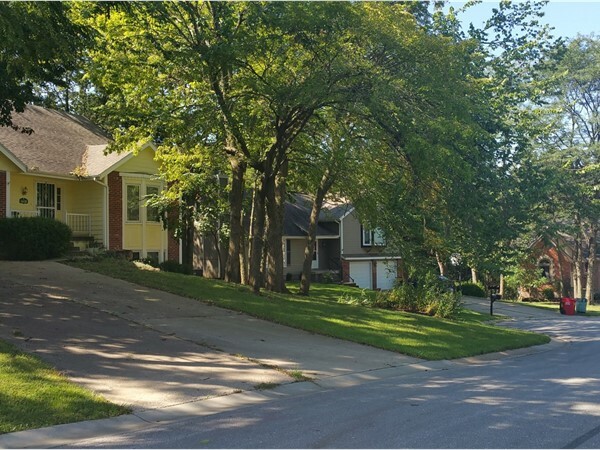 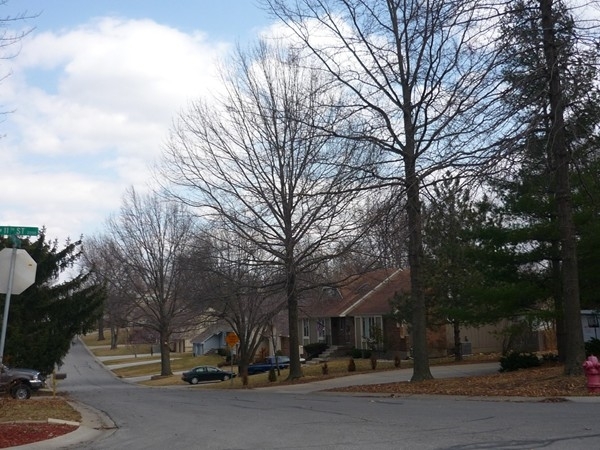 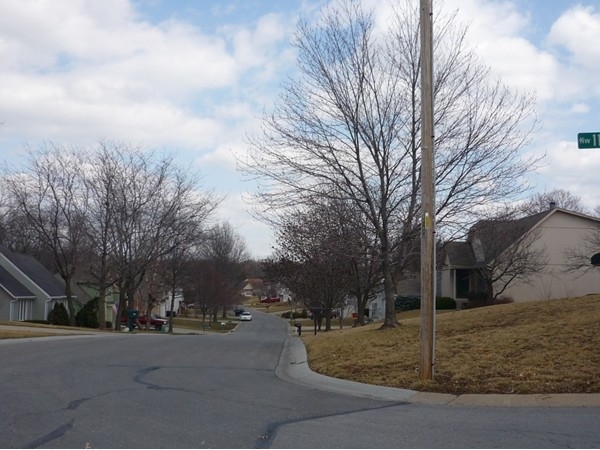 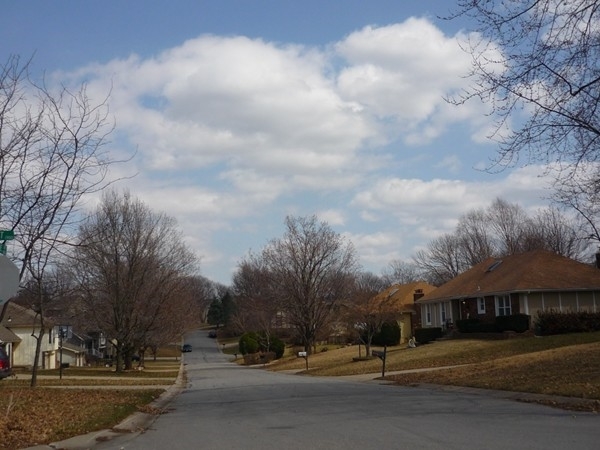 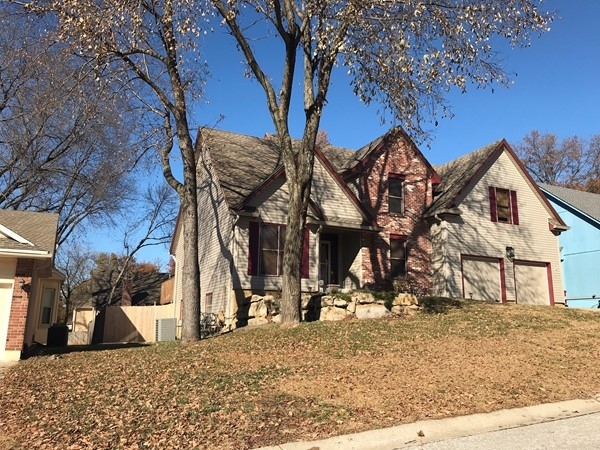 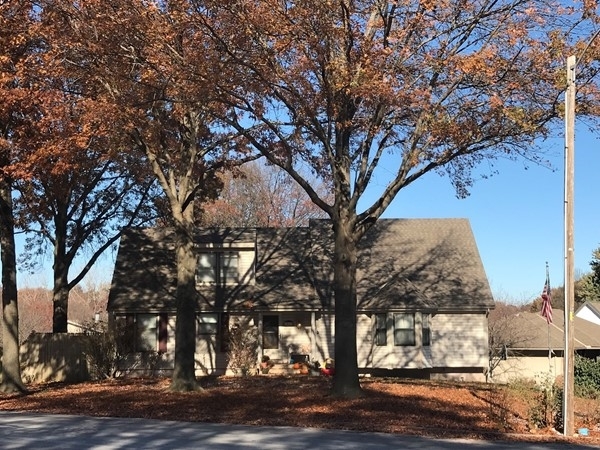 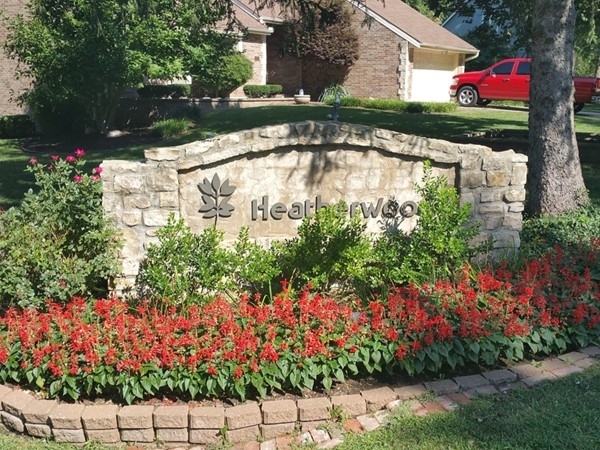 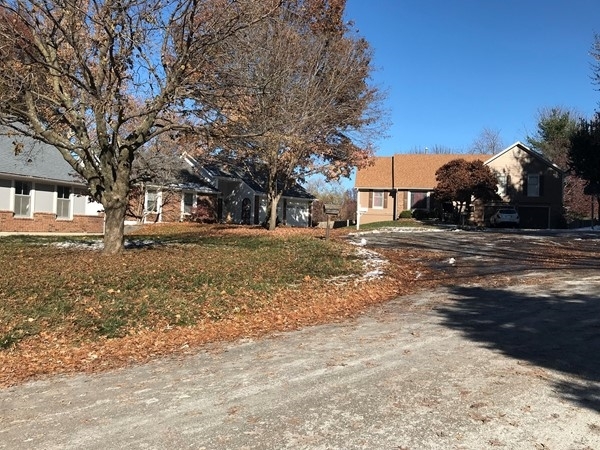 Growing up in the area of Blue Springs, Heatherwood subdivision has always been one of the attractive, elegant, and quiet neighborhoods of the Kansas City metropolitan area. 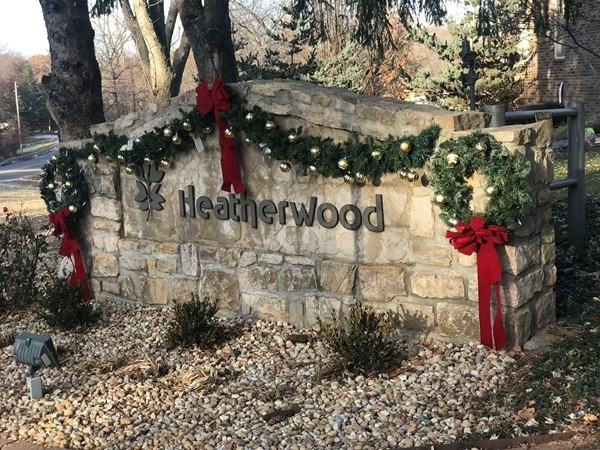 About 19 miles from the heart of downtown Kansas City, Heatherwood happens to be located in the five-star school district of Blue Springs R-IV. 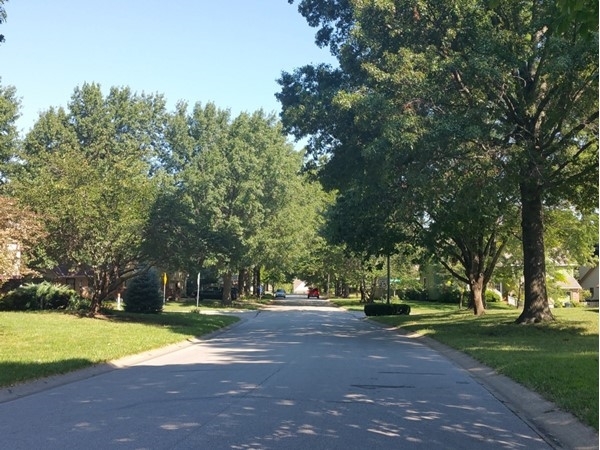 Specifically the surrounding schools are James Lewis Elementary, Paul Kinder Middle School, and Blue Springs High School. 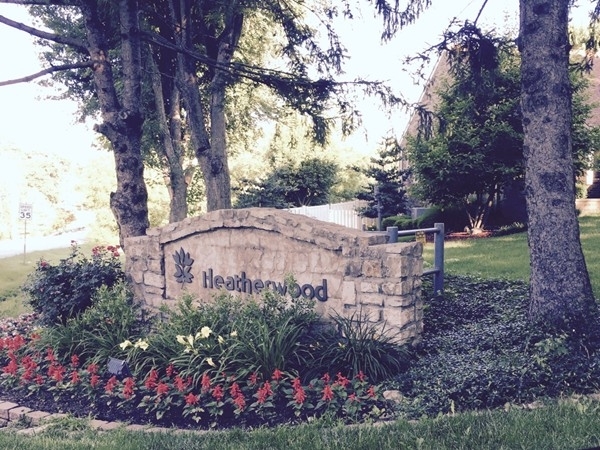 Entertainment and recreation is definitely nearby and available for all ages. 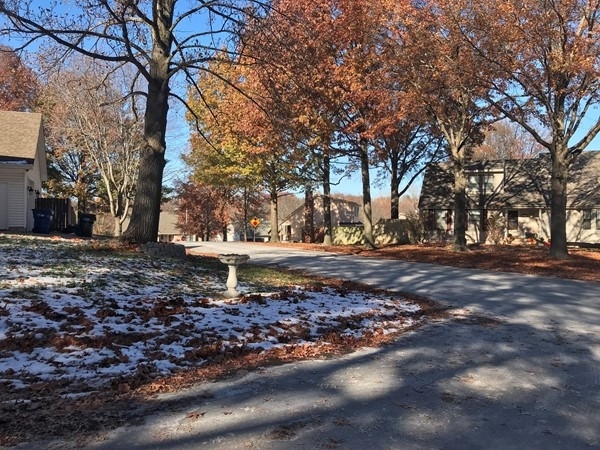 Bur Oaks Park is a great way to get out and let the kids explore nature that is not seen on an everyday basis. 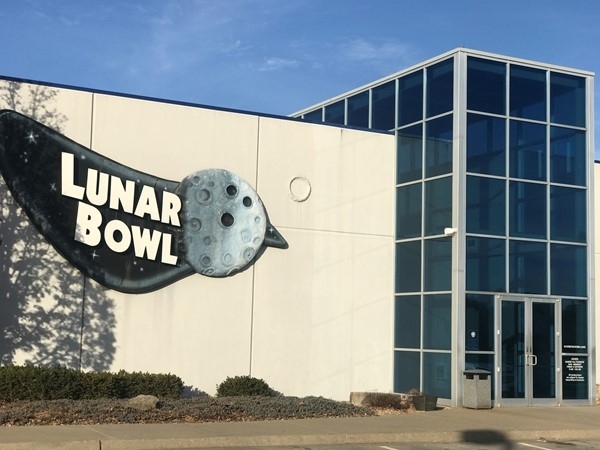 Lunar Bowl is an amazing place very close by off of 7 Highway that the parents and kids can enjoy all day and night. 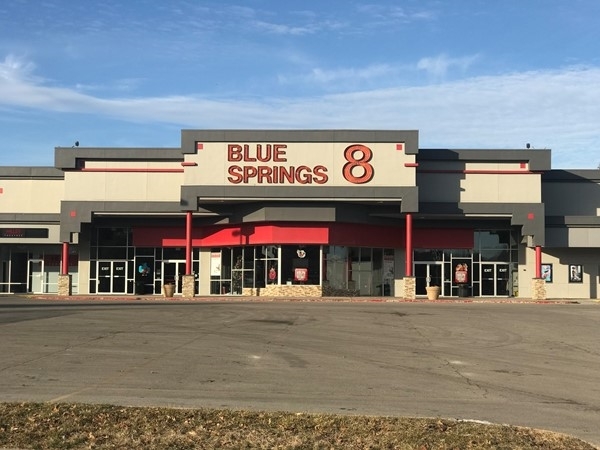 The location of this neighborhood also offers easy access to the main nearby highway, I-70, with multiple eating restaurants to choose from right before getting onto the highway.